Ayanda Billie works as a quality inspector in the motor industry in Uitenhage. His first book of poems was Avenues Of My Soul (2006). He is influenced by the haunting voices of South African poets like Ingoapele Mandigoane and Mafika Gwala, European poets like Lorca and Pessoa , and jazz music, particularly Zim Ngqawana. 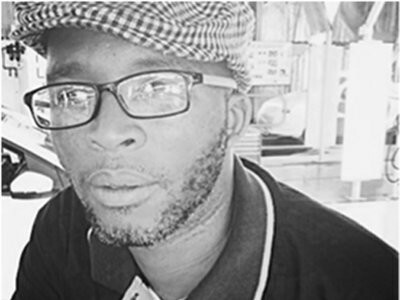 His isiXhosa poems record the chilling hours of the modern worker on the factory floor.